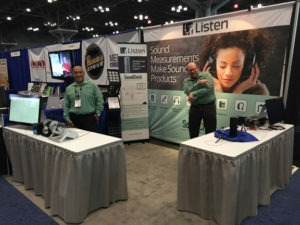 Trade Shows – Listen, Inc. 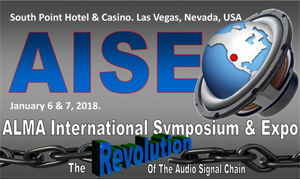 This year’s AISE (formerly knows as the ALMA Winter Symposium) will focus on ‘The Revolution of the Audio Signal Chain” and Listen will be showcasing its suite of audio measurement equipment for measuring smart speakers, automotive audio, headphones, smartphones and tablets and more. We will be exhibiting the new Version 16 of our SoundCheck software, demonstrating how flexible is for testing all types of audio devices, regardless of signal path. We will demonstrate how we can test both the speaker and microphone array performance of an internet-enabled smart speaker, and also how we can test a variety of headphones with different signal paths, such as USB, Lightning and noise-cancelling and high resolution headphones. Steve Temme will also be presenting a paper co-written with Viktor Dobos at Harman Hungary on ‘Evaluation of Audio Test Methods and Measurements for End- of-Line Loudspeaker Quality Control’ and Daniel Knighten will present ‘Challenges of IoT Smart Speaker Testing’, a paper co-written with Glenn Hess of Indy Acoustic Research. Listen will be exhibiting at the AES 143rd international Convention in New York on October 18-20th. We will be demonstrating our SoundCheck audio test software and our range of audio test hardware which includes interfaces for testing all modern devices such as those with bluetooth, lightning and other digital interfaces. Listen staff will also be presenting two technical papers. 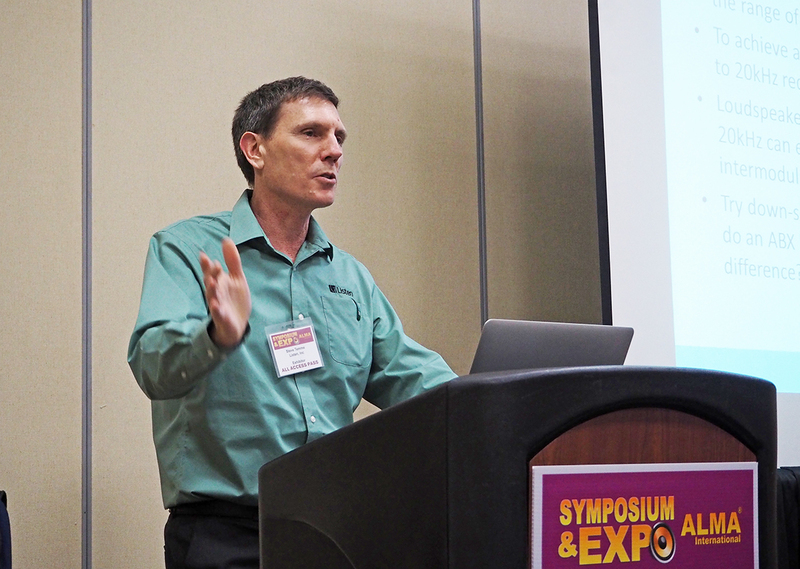 Steve Temme will be presenting ‘A New THD+N Algorithm for Measuring Today’s High Resolution Audio Systems’ with Alfred Roney of Mathworks, and Dan Knighten of Listen and Glenn Hess of Indy Acoustic Research will present ‘Challenges of IoT Smart Speaker Testing’. These papers are both in the P17 Applications in Audio session on Sat 21st October. Please visit us at Booth #446. Get your free exhibit hall pass here. We will be exhibiting at ISEAT in Shenzhen on Nov 4-5, 2107. On display will be our SoundCheck audio test system and associated hardware for testing a range of audio devices including speakers, microspeakers, headphones, microphones, smartphones, tablets and more. 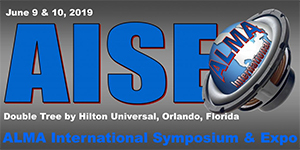 Listen president, Steve Temme, will also be presenting a technical paper written with Viktor Dobos of Harman Automotive on production line loudspeaker measurements. In this paper, he addresses the different measurements that can be made at the end of a production line, and which ones offer comprehensive product QC while maintaining high speed and throughput. Steve Temme will be presenting a paper at AES Europe with Viktor Dobos of Harman entitled “Evaluation and recommendation of different audio test methods and measurements for end-of-the-line automotive speaker quality control”. In this paper they will discuss the loudspeaker characteristics that can be measured, and common measurement challenges and how to overcome them and how to avoid them, both on a loudspeaker production line as well as during installation into an automotive vehicle. Several different audio test methods and measurements for end-of-the-line automotive speaker quality control will be evaluated, and the most relevant ones identified. 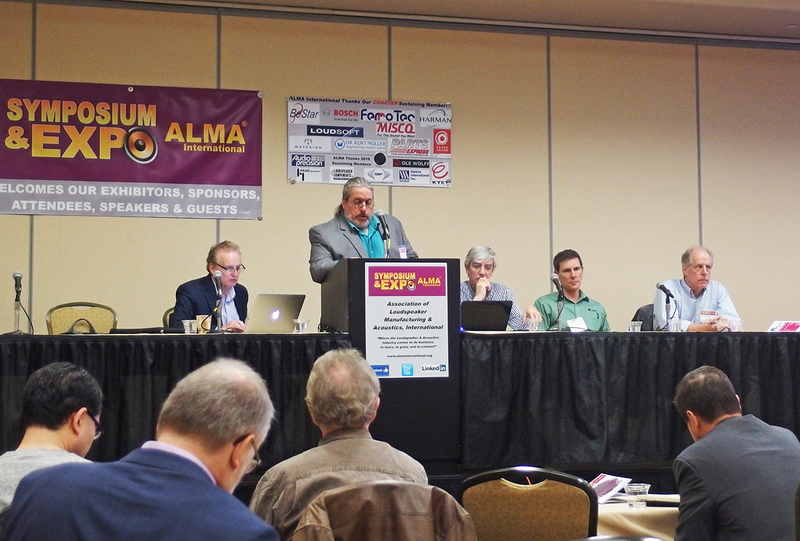 Speed, statistics, and full traceability are also discussed. We will be exhibiting at the 141st AES which will be held at the Los Angeles Convention Center, LA, CA on Sept 29-Oct 1, 2016. At our booth (#717) we will be demonstrating SoundCheck 15, our latest release, as well as our lineup of audio test hardware. We will be demonstrating a comprehensive Bluetooth headphone test using SoundCheck with the BTC4148 Bluetooth interface and the Brüel and Kjær Head and Torso Simulator. Steve Temme, along with Patrick Dennis of Nissan, will be presenting a technical paper entitled “In-Vehicle Audio System Distortion Audibility versus Level and Its Impact on Perceived Sound Quality” This paper will take place Friday Sept 30th at 3.15pm in the “P15 Perception” paper session. In this paper, the authors consider the level of distortion as in-vehicle audio system output level increases, and evaluate the level at which distortion audible is audible. Both subjective and objective measurements of sound quality are made, and the correlation between perceived sound quality and objective distortion measurements is discussed. 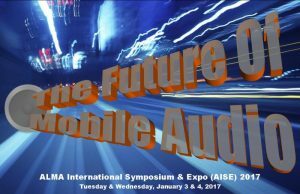 This years AISE (formerly knows as the ALMA Winter Symposium) focus will be on ‘The future of mobile audio” and Listen will be showcasing its suite of audio measurement equipment for measuring automotive audio, headphones, smartphones and tablets and more. Listen will be exhibiting at ALMA’s AISE Symposium on Jan 3-4, 2017. In keeping with the symposium’s theme on mobile audio, we will be demonstrating the flexibility of the SoundCheck system for several different headphone measurements including lightning headphones (open loop test), high resolution headphone testing and production headphone testing using the GRAS 45cc production test head. Steve Temme will also be presenting a paper co-written with Patrick Denis at Nissan Technical Center North America, Inc. on In-Vehicle Audio System Distortion Audibility versus Level and Its Impact on Perceived Sound Quality, and Les Quindipan will be leading an exhibitor demo session on open loop measurement of lightning headphones. Listen, Inc. will be exhibiting alongside Brüel and Kjær at CanJam SoCal on March 19-20, 2016. This specialist headphone and personal audio expo is produced by Head-Fi.org, the world’s largest website for headphone and personal audio enthusiasts. Listen will be demonstrating objective headphone testing using the industry standard headphone test and measurement system, SoundCheck, alongside hardware from Listen and a head and torso simulator from Brüel and Kjær. Please stop by the booth if you are visiting!